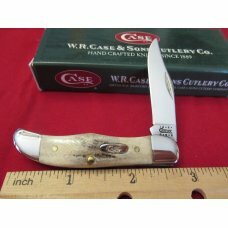 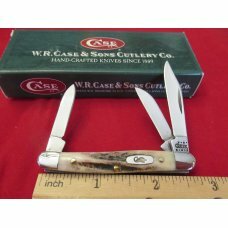 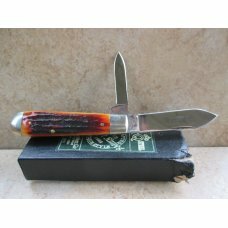 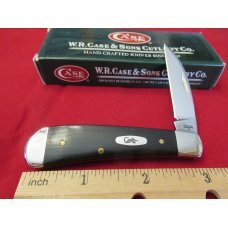 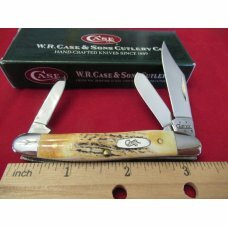 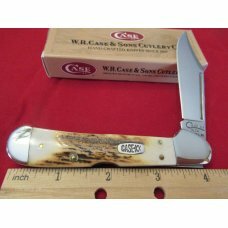 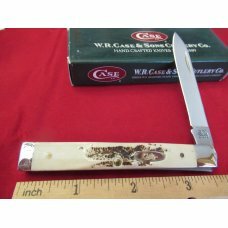 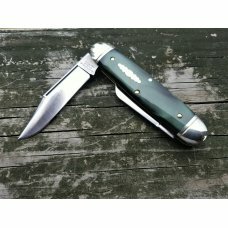 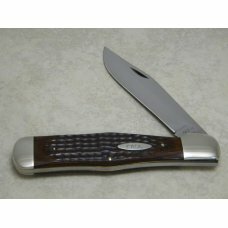 UTICA Cutlery Co. USA Catskill Large Stockman Knife. 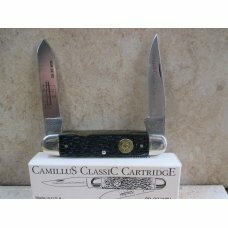 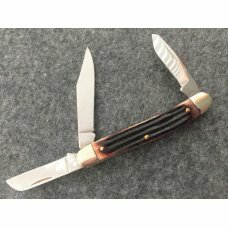 Dark Brown Jigged bone handles, 1095 Carbon Steel blades. 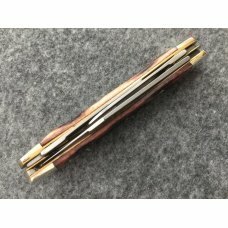 3 7/8" closed length. 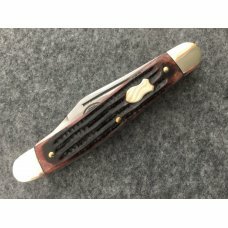 New never used condition.